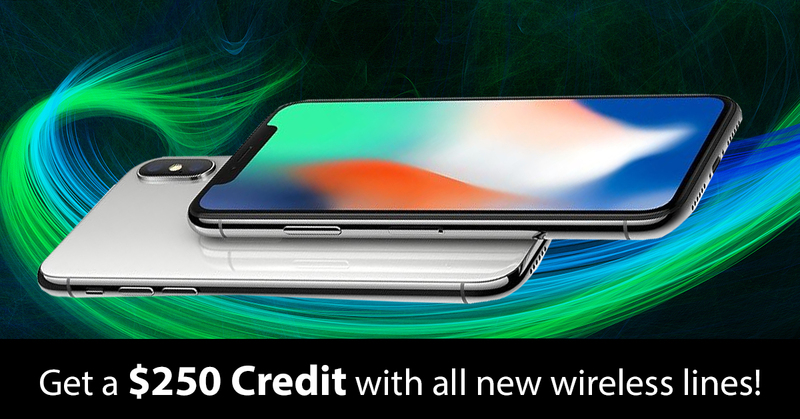 Now through Wednesday, November 21st, add a new wireless line and get a $250 credit towards the purchase of a new handset. Some restrictions apply, visit our office or call for complete details. New WiFi Calling. Learn more about this new feature here. One easy-to-ready bill for your wireless, home phone, internet, FusionTV, and security services. We promise personal, timely, reliable service from people who live here. Connect with us today! Check out our phones and plans. Please connect with us and join our list of awesome people!